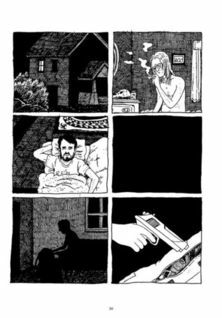 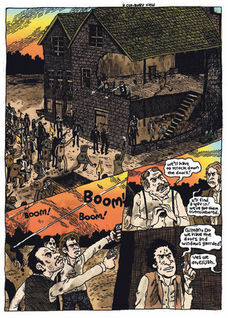 Featuring over a dozen literary comic shorts by acclaimed cartoonist Noah Van Sciver. 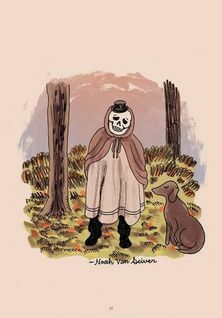 Whether in his fiction (Fante Bukowski) or nonfiction (The Hypo: The Melancholic Young Lincoln), Van Sciver has carved a niche as a keen observer of the human condition, exploring the decisions people make that make, break, and define them. 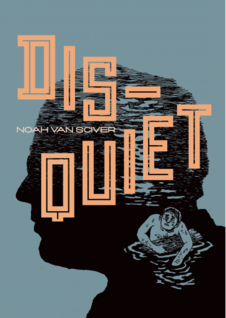 Disquiet showcases the best of his short work.